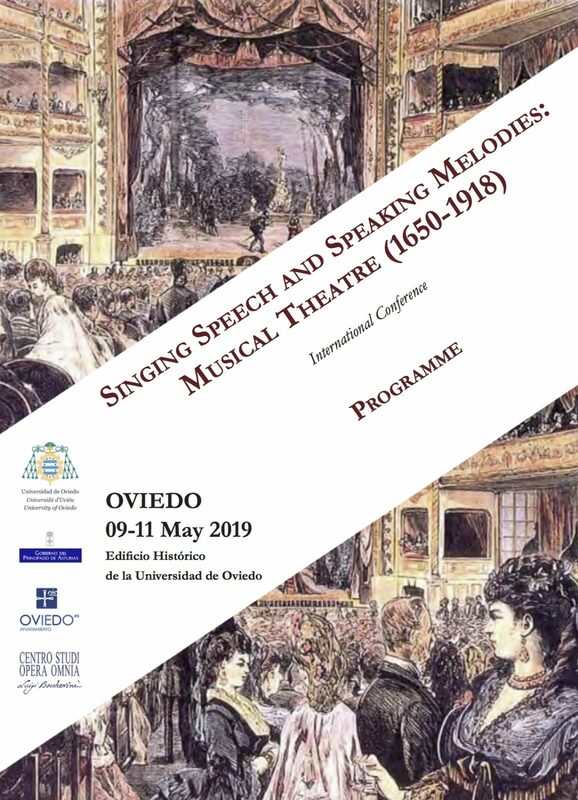 The Centro Studi Opera Omnia Luigi Boccherini of Lucca and the Research Group ERASMUSH of the University of Oviedo (Spain) are pleased to invite submissions of proposals for the symposium «Singing Speech and Speaking Melodies: Musical Theatre (1650-1918)», to be held in Oviedo, Edificio Histórico de la Universidad de Oviedo (Historic Building of the University of Oviedo), from Thursday 9 to Saturday 11 May 2019. 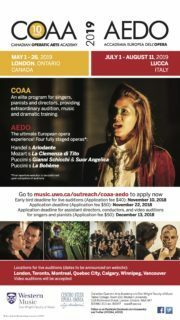 This conference aims to deal with the complex world of the variety of stage works such as vaudeville, singspiel, zarzuela, operetta, opéra-comique, intermezzo, tonadilla or ballad opera, that were born around the establishment of Opera as a musical genre in different European Countries. 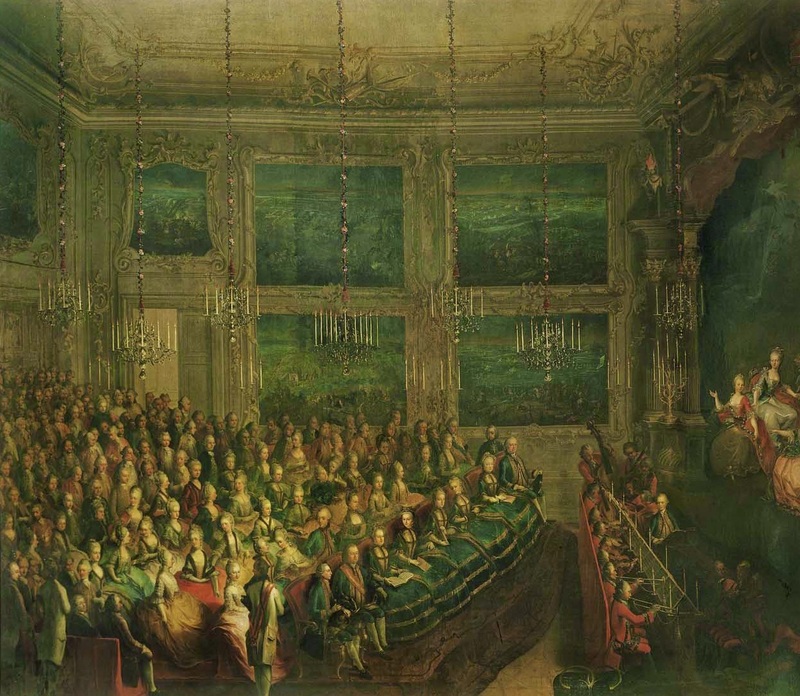 Most of them with a long life, flourished during the 19th and the beginning of 20th century , becoming then a mass phenomenon that gathered a large audience. 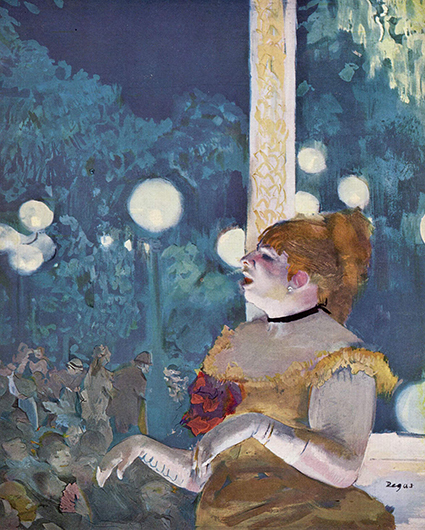 Despite the many differences, all of these forms of musical theatre share an alternation of sung parts and spoken dialogue , and some of them dance too. 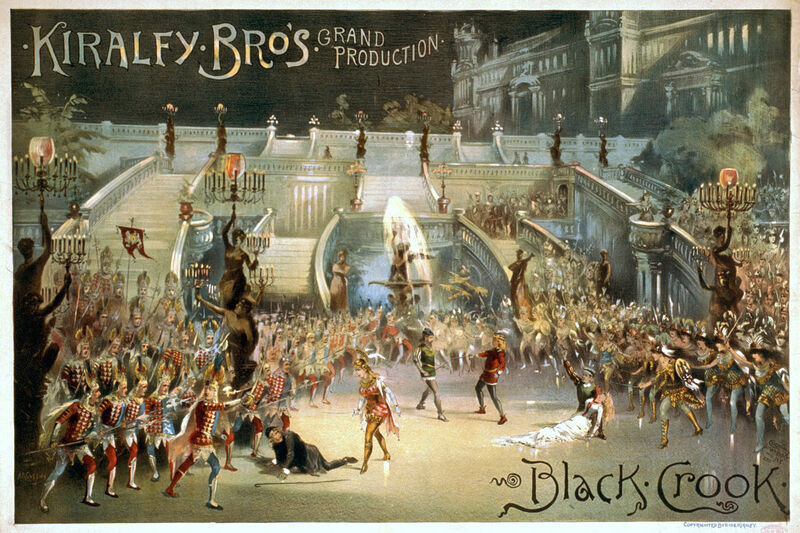 During their evolution and dissemination around the world, many of these genres of musical theater have maintained their denomination but changed their forms and literary-musical references, sometimes enriched with foreign contributions and inbreading between closely related genres. 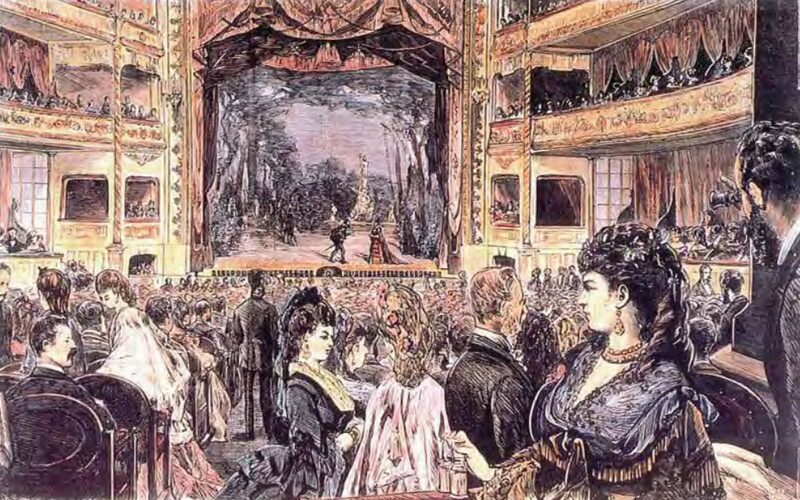 This development has created some epistemological problems about what zarzuela, operetta or opéra-comique means in the different periods of its life. • Performing practice: Do the singers speak or the actors sing? The official languages of the conference are English, Spanish, French and Italian. Papers selected at the conference will be published in a miscellaneous volume. All proposals should be submitted by email no later than ***Sunday 3 February 2019*** to <conferences@luigiboccherini.org>. With your proposal please include your name, contact details (postal address, e-mail and telephone number) and (if applicable) your affiliation. The committee will make its final decision on the abstracts by the end of February 2019, and contributors will be informed immediately thereafter. Further information about the programme, registration, travel and accommodation will be announced after that date.